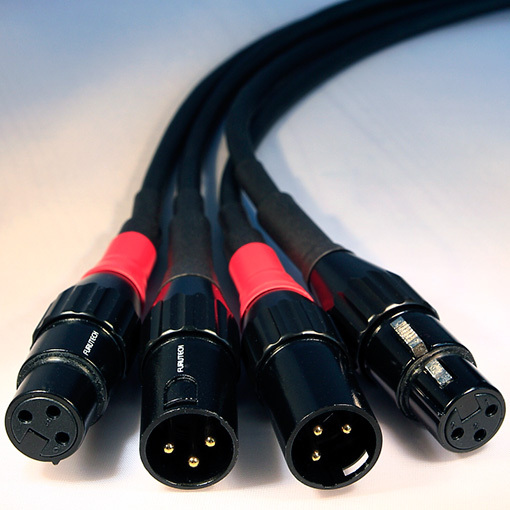 The Reference Hyperion is our most affordable mid-range high quality XLR interconnect. 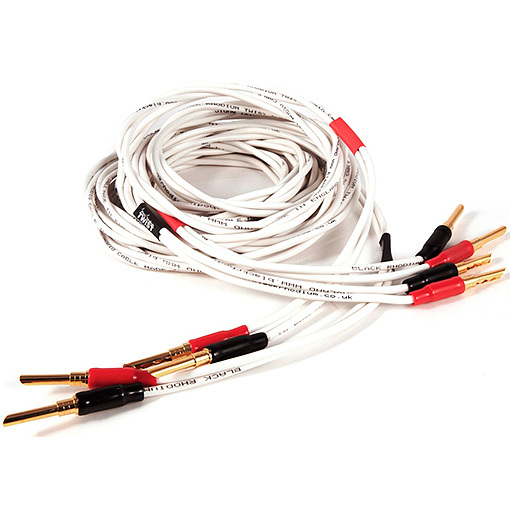 It uses the highly regarded Klotz Quadflex cable and quality Furutech FP700/701 XLR connectors to provide a fabulous quality and affordable high performance XLR interconnect. 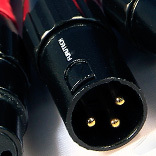 These can be used over very long lengths without fear of signal degradation and the excellent fitting and durable Furutech plugs are engineered for great electrical contact and long life. 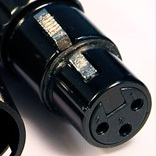 Beware cheap imitations. 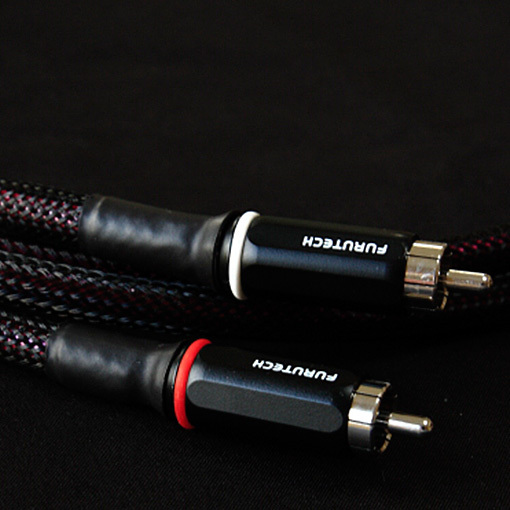 These are where high quality and high performance meets affordability. 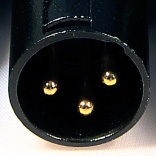 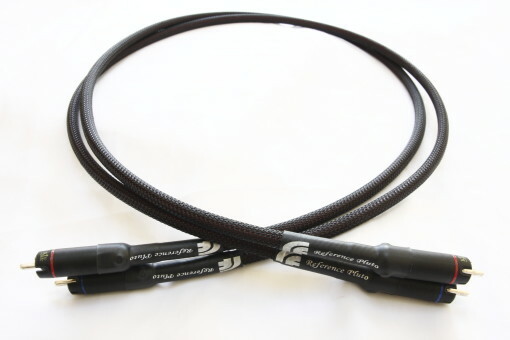 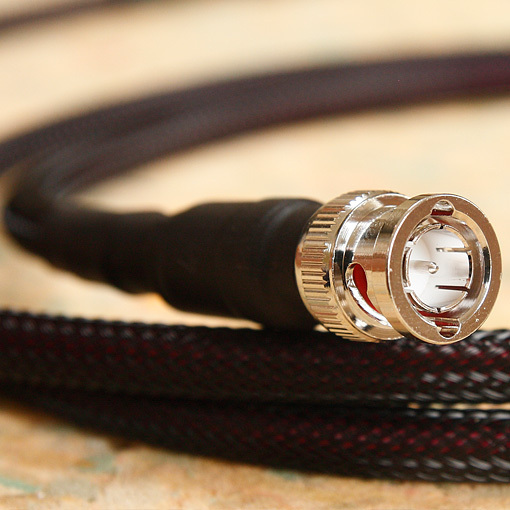 This cable represents stunning value in a quality low noise balanced XLR interconnect!